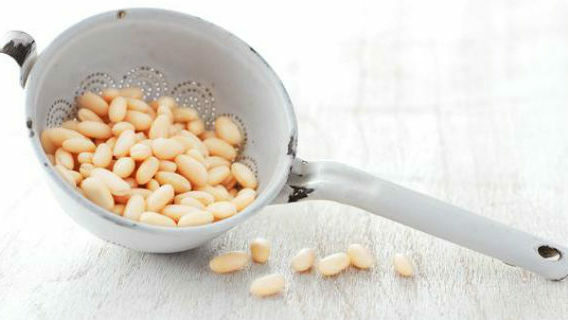 Tuna and Cannellini Bean No Cook Puree is one of our favourites and is super fast to prepare. The beans once blitzed turn into an amazing creamy consistency. Just mash with a fork if your baby is ready to explore new textures. This also makes a great dip for adults too , just feel free to add a little seasoning. PLACE all ingredients in a blender and blend together until smooth. MASH if you prefer this together with a fork if you want to keep more of the texture for an older baby. ADD some extra water if you need to loosen the consistency .